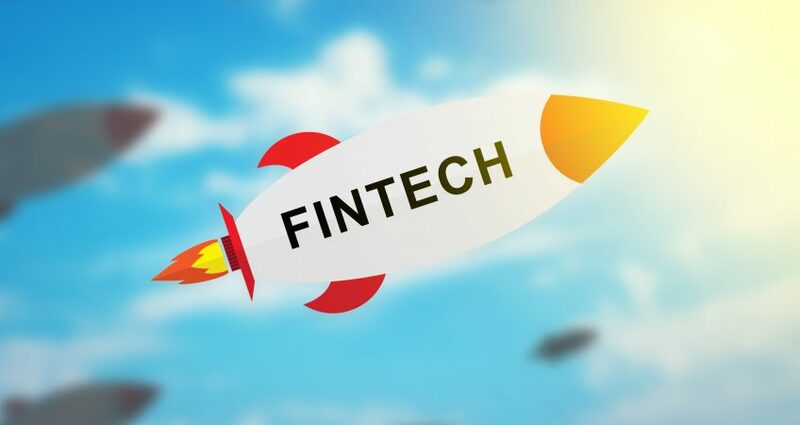 A quick look at IDC’s 2016 Fintech Rankings reveals that just four of the top hundred financial technology vendors are headquartered in London. This is fewer than the five that are headquartered in France, the six in Switzerland or indeed the eight in India. What this does mean is that when the highest ranked London-based vendor, Misys (ranked 23), goes through one of its periodic ownership changes, it tends to draw a lot of attention. Four years after it was delisted by Vista Equity Partners for $1.2 billion, Misys has announced its intention to float on the LSE, and is supposedly aiming at a valuation of around £5.5 billion. Vista is looking to offload 25% of its stake. Misys is in different shape compared to in 2012. A product of an earlier round of acquisitions, Misys comprised the user bases of a few different (sometimes legacy) core banking, trading and lending solutions, dotted around the world. These were profitable in the main but unwieldy for the company to manage, and it was tricky for the company to coordinate upgrade strategies for its customers with different geographies, business areas and investment priorities, while maximizing its R&D across its own stable of systems to give it the best chance of picking up new deals against competitors. These difficulties resulted in a few developmental missteps, such as Equation Plus (an upgrade for Equation core system users), something which should be familiar to any software vendor with multiple large user bases. Lots of the talk around Misys was around how best to break it up to cash in on the various user bases and – hopefully – give those user bases an easier upgrade path to a third party system. As a result, Misys’ last spell as a public company was characterized by a rollercoaster share price and speculation about takeovers, including by FIS and Temenos at different times. Vista put a stop to that talk, and has undoubtedly been a supportive backer for Misys over the last four years. It has made a couple more acquisitions to give Misys a bigger presence in areas such as capital markets, trade and risk management, but has also given Misys the space to flesh out its future strategy and its attendant messaging. The acquisition in 2014 of its Hungarian partner IND Group enabled Misys to overhaul its position in digital banking and customer experience, while Misys has refined its offerings in the back and middle office around its FusionBanking platform. Fortunately for Misys also, the trend of “ripping and replacing” core banking systems has fallen away, as vendors – including Misys – counsel a comparatively cautious approach of gradual legacy renovation. As such, Misys is pointing to a more than doubling of its cross-sell, up-sell and upgrade revenue from €69 million in FY14 to €142 million in FY16. It can be expected that, if the float is successful, not much will change for Misys customers. Although ownership speculation may occasionally have deterred prospects, the company will be aiming for maximum continuity in its roadmap, strategy and messaging – something it has not always managed in the past. The listing itself will be an interesting test case at a time when the FTSE is near a record high but the appetite for new listings is questionable after a failed listing by Telefonica of its newly created Telxius unit, which houses much of its tower and cable infrastructure. Brexit and the related volatility in financial markets is one of the reasons given for why the Telxius listing failed, but at a Misys event in London last month, a panel of experts assembled by Misys was decidedly bullish on the opportunities Brexit creates for London’s financial services sector. If you’re interested in this particular topic or want to learn more about Financial Insights, please contact Lawrence Freeborn.